If spending a summer in Italy isn’t on your bucket list, you need to seriously re-evaluate your bucket list. 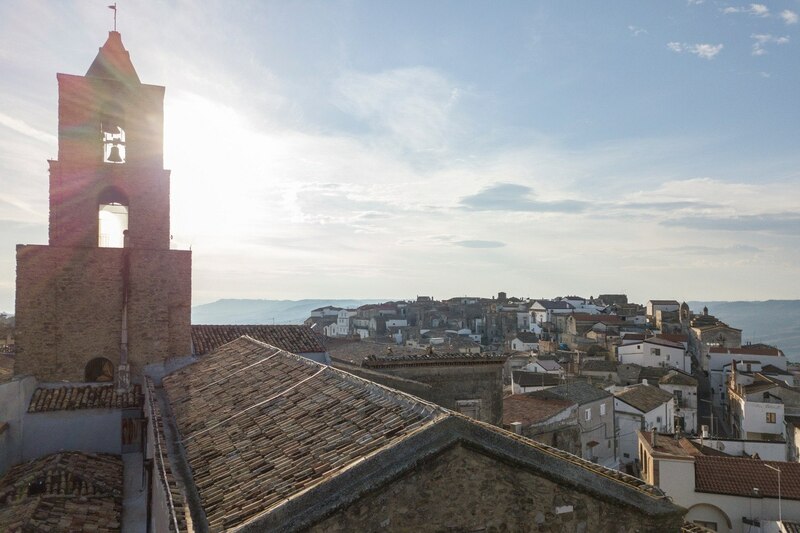 We’ve all dreamed of those magical Italian summers, sipping wine and eating pasta, soaking in the views of the rolling hillside, learning a beautiful new language, falling hopelessly in love with a charming Italian lover (no? Just us for that last one?). Before you start to cue up Under the Tuscan Sun on Netflix, stop here first. This dream can be your reality this summer, thanks to the Italian Sabbatical. 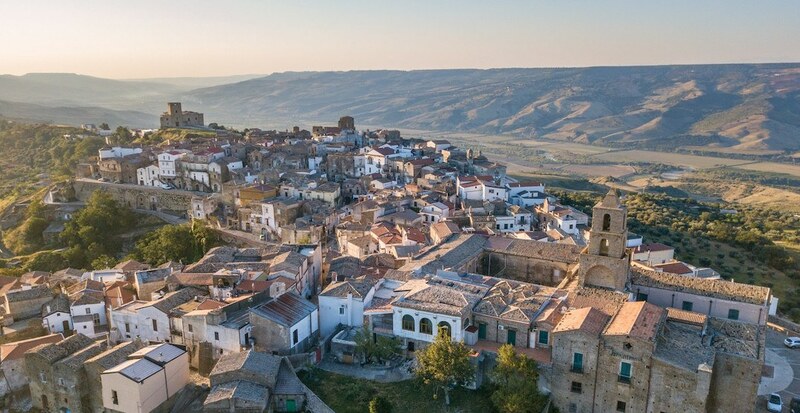 Airbnb is sponsoring four people to move to a small village in southern Italy for three months, providing the opportunity to experience authentic Italian life while helping to revitalize a rural village that is at risk of disappearing. 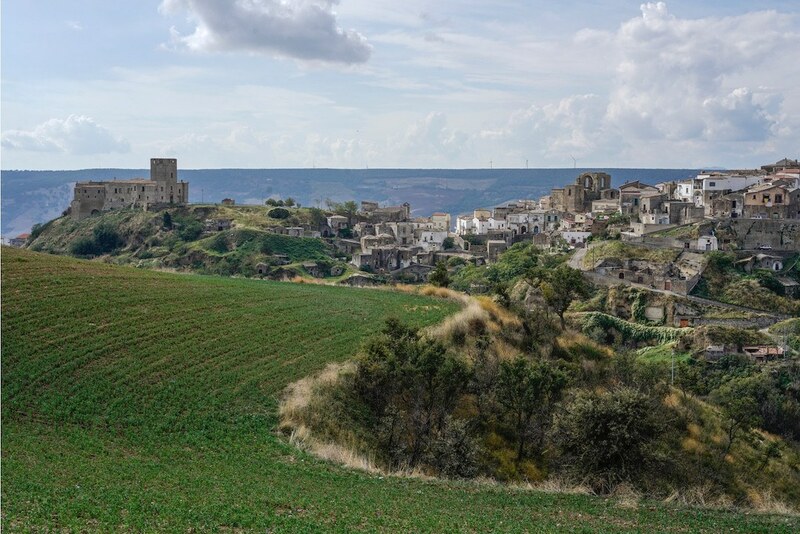 Nestled on top of a hill in Italy’s province of Matera (a 2.5 hour drive from Naples airport), the picturesque village of Grottole currently has only 300 inhabitants and more than 600 empty homes. The Italian Sabbatical is a chance to truly make a difference by breathing new life into this entire village and its inhabitants. The selected applicants of the Italian Sabbatical will become temporary citizens of Grottole from June to August 2019 and will volunteer for a local non-profit organization called Wonder Grottole, a local NGO that promotes urban regeneration. “Our dream is to repopulate the historical centre. In ten years we’d like to see the village full of people from different cultures perfectly integrated with the local community,” said Silvio Donadio, founder of Wonder Grottole. The volunteers will immerse themselves in the local community, starting with one month of training to become Home and Experience co-hosts with Wonder Grottole. 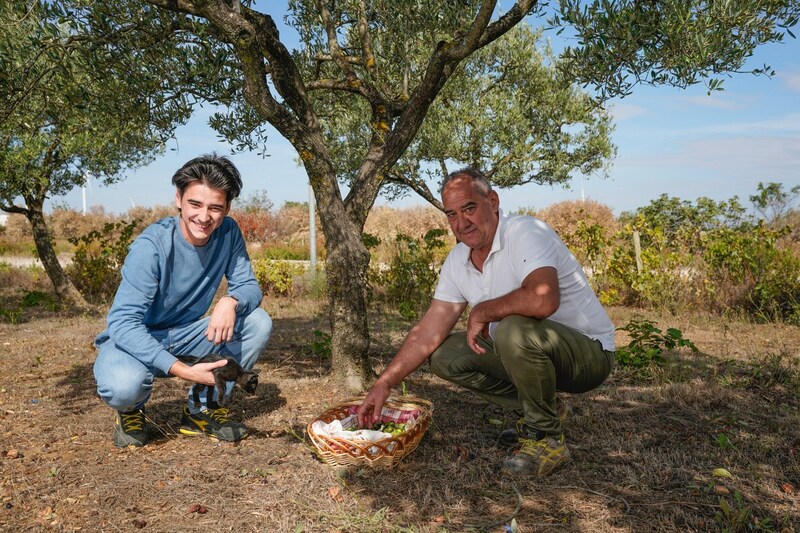 They will welcome guests into a traditional home and act as hosts of Social Impact Experiences, showing visitors traditional skills like vegetable farming, honey harvesting, pasta making and olive oil production. All proceeds from these experiences will be invested back into the village. This is an incredible opportunity to immerse yourself in local culture and experience an authentic lifestyle that few tourists get the opportunity to see. To be honest, our hearts are melting just writing this. It is guaranteed to be a life-changing experience, and one that you will never regret. The application period closes on February 17, 2019, at 11:59 Central European Time, so visit the application page and share why you would benefit from this experience, and how you would benefit Grottole and its people in return.